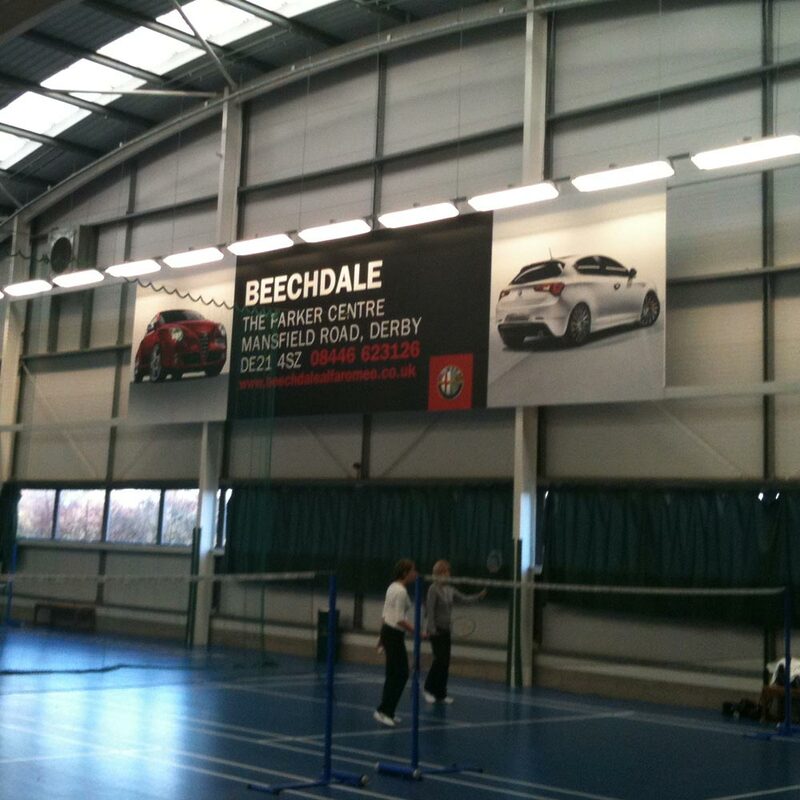 Are you looking for exceptional print media advertising through outstanding banners, signage and much more? Well, you have stepped into the right place. Plastic Banners is a one-stop shop for all your advertising needs. 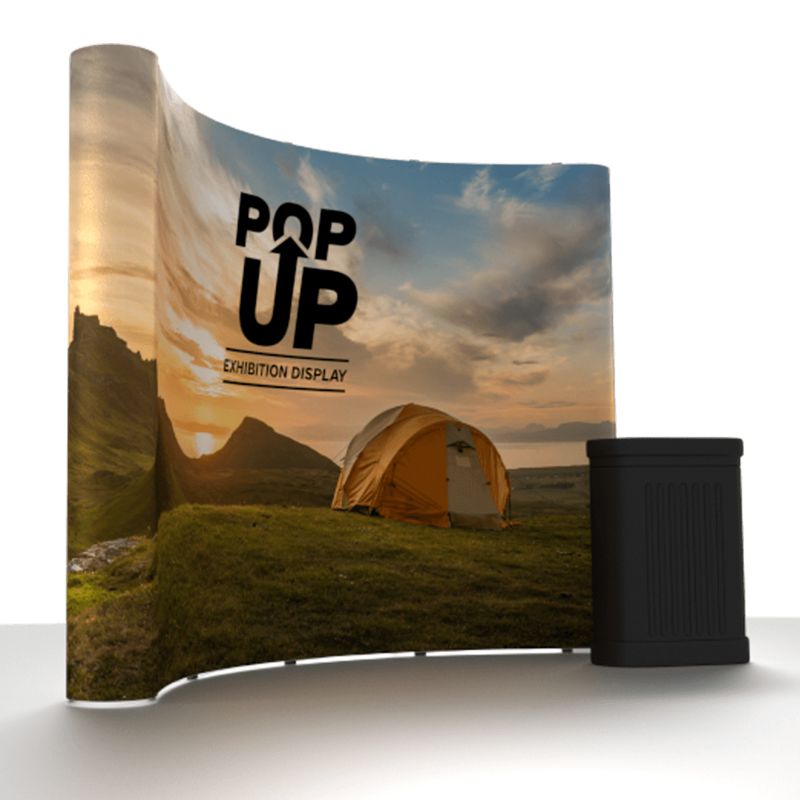 Located in the UK, we specialize in large format printing and offer a variety of banner designs, signage, displays for exhibitions and indoor displays that are bound to boost your business marketing return. 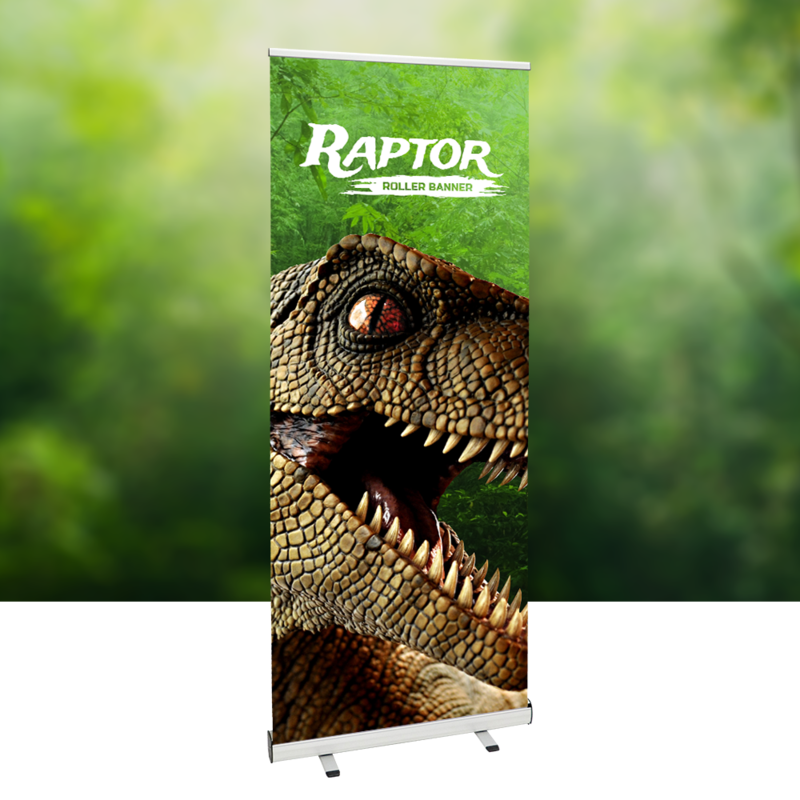 Our staff has extensive experience in designing different types of banners that are affordable and of the highest quality standards. 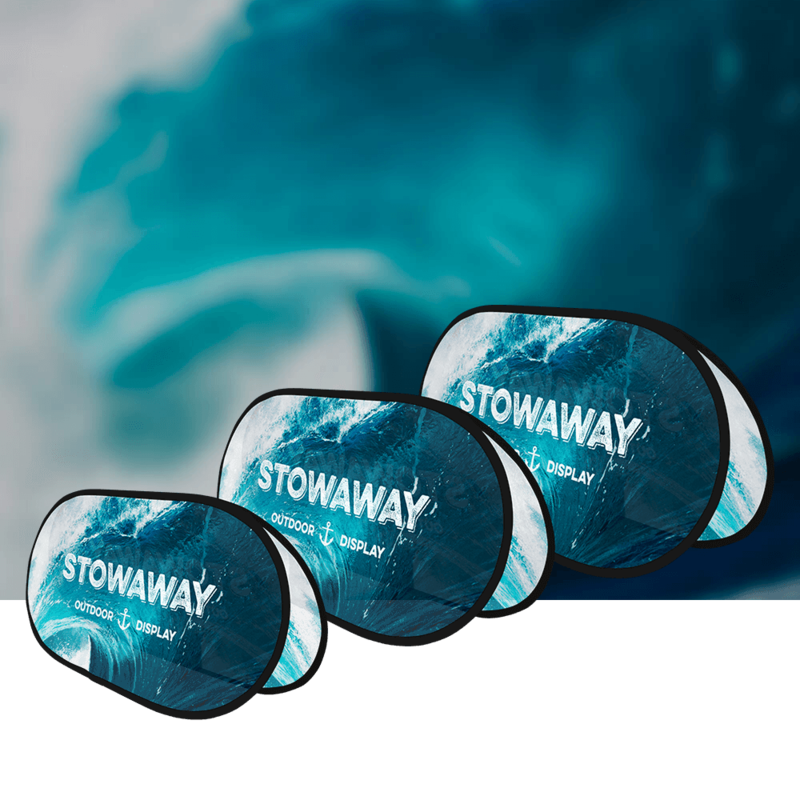 We understand how to tailor our services according to various needs in a cost-effective manner and offer you unbeatable banners out there in the market. 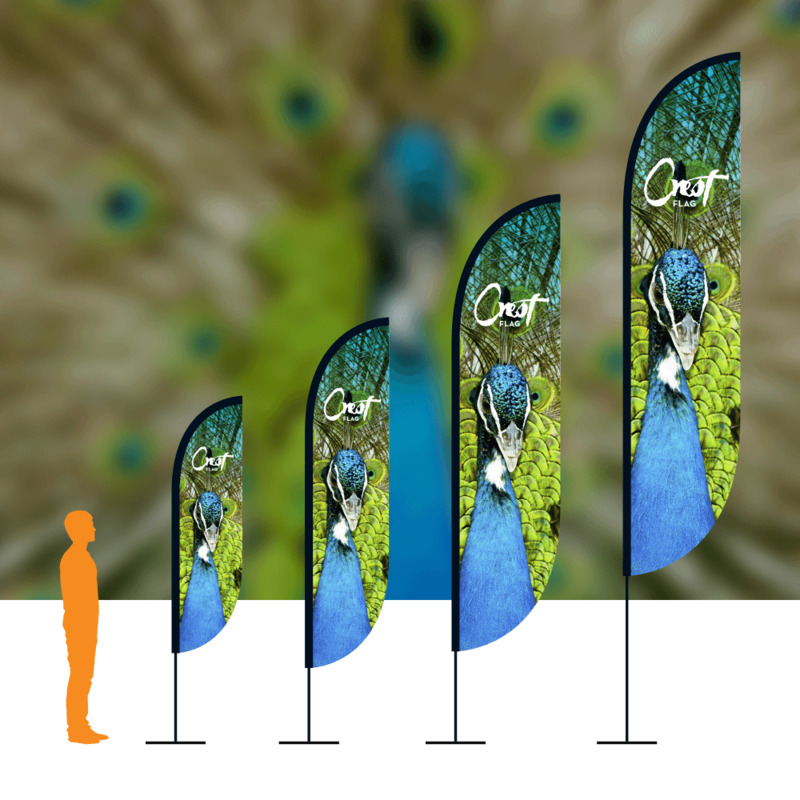 Designing banners and other advertising material requires a deep understanding of what it means to market through such means. It is not about flashy pictures and fancy artwork that catches the eyes of passers-by, but the quality and the relevance with which each advertising campaign resonates. 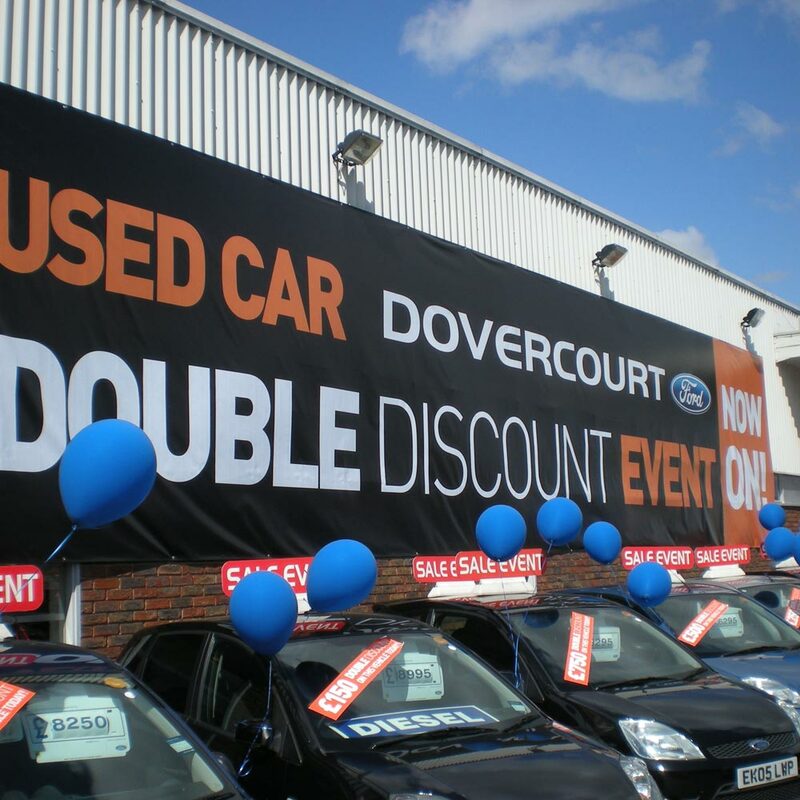 Our banners include a variety of different types such as PVC banners, event banners along with other similar products including outdoor signs, photo wallpaper, print signs and vinyl banner printing. 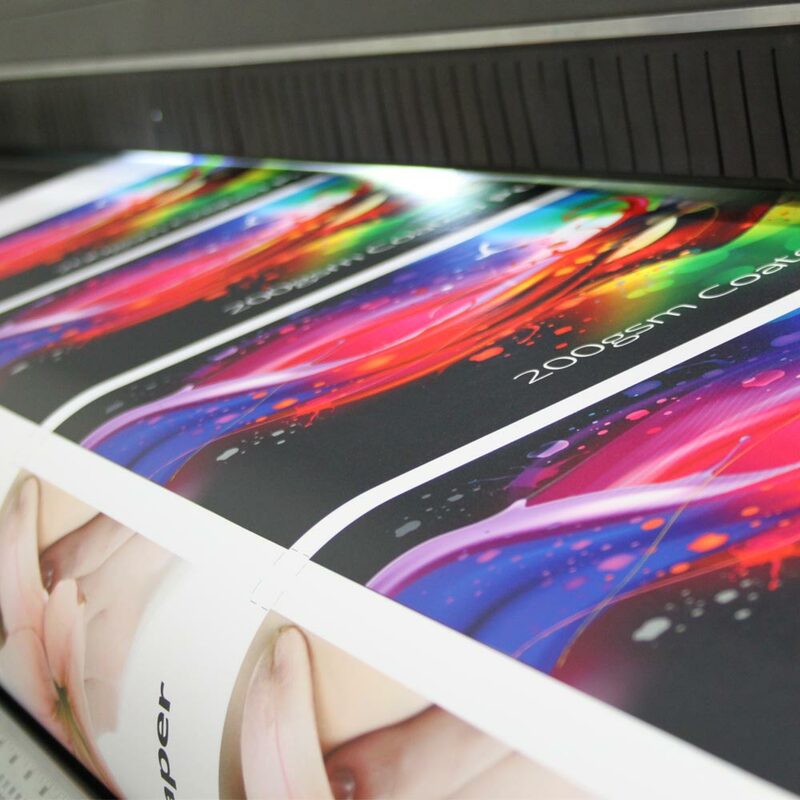 If you are looking for products that offer both value-for-money and premium printing, then Plastic Banners is the way to go.